Stories In Trance: Stories In Trance - Chapter 38 (Tech Trance Special) Is Now Online! Stories In Trance - Chapter 38 (Tech Trance Special) Is Now Online! 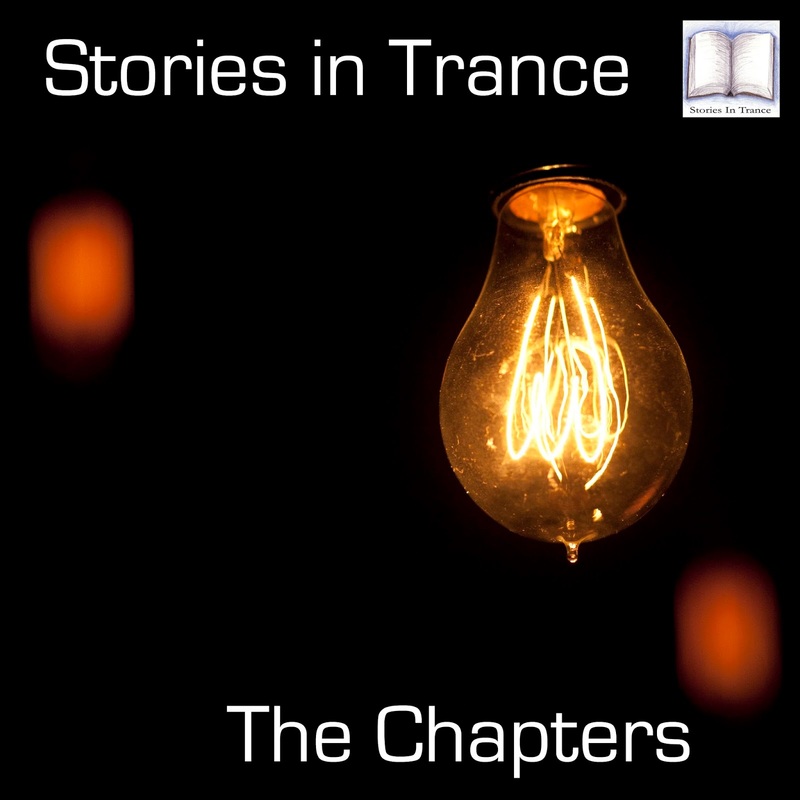 Stories In Trance - Chapter Thirty Eight (Tech Trance Special). The first episode of 2017 see's us put the spotlight on some of the finest tech trance of all time. This special edition of The Chapters features Mauro Picotto, Riccardo Ferri, Megamind, Saccoman, Joy DJ Moss, Simon Foy, Fabio MC & Mario Piu.